Take a peek at some of the work we've done. 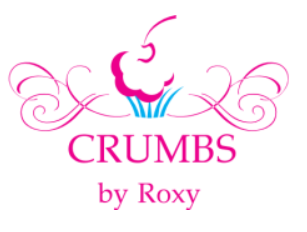 Our most famous flavors, an original Crumbs by Roxy delicacy, is the Rum Cupcake! Order now to try some! From cake pops, to push pops, to chocolate covered oreos/strawberries, tres leches, coquitos, flan, you name it, we bake it!